Cher is adamant her jukebox musical The Cher Show still "needs work". Bloc Party will perform their debut album ‘Silent Alarm’ in Australia from November 24. Kinks founder, songwriter and lead singer Sir Ray Davies has announced another reunion for his iconic Brit band The Kinks, and his brother and co-founder Dave Davies in if there is a tour. Madonna is at the top of Glastonbury boss Michael Eavis' wish list to headline next summer's festival, according to insiders. Nicole Kidman has paid tribute to her husband Keith Urban as the couple celebrate their 12th wedding anniversary. Rapper Meek Mill has been denied a new trial by the judge who locked him up last year. Childish Gambino will be in Australia for dates in Melbourne, Sydney and Perth in November. 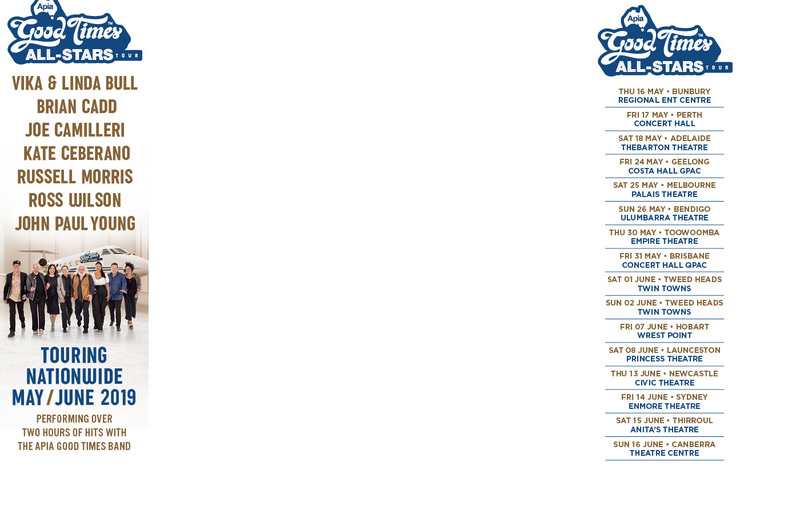 Ball Park Music and San Cisco will head out on an Australian tour starting in Brisbane in September. 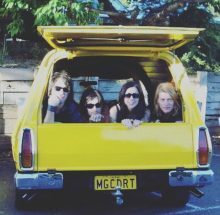 Geelong’s magic Dirt will reform for the 2019 Hotter Than Hell festival around Australia. Sheryl Crow has turned her back on the major labels and will be releasing her new single via digital distribution service Stem. Kanye West has defended his "slavery was a choice" comment, saying his sentiment was misunderstood. The The will head to Melbourne for the International Arts Festival in October, as well as two shows in Sydney. 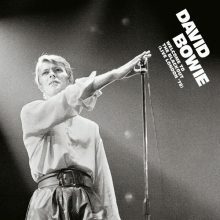 David Bowie’s 1978 live album ‘Welcome To The Blackout’ will be granted a general release on 29 June 2018. RocKwiz adjudicator Brian Nankervis will host a night in Melbourne to find four rock trivia geniuses to be part of the next RocKwiz Salutes New York show being filmed in July. A Day On The Green have kicked off their first 2018/2019 season announcement with Florence + The Machine. It was all about the Indies on Thursday, June 21st at the 2018 A2IM Libera Awards, presented by SoundExchange with a special celebration of Merlin’s 10 Year Anniversary, held at The PlayStation Theater in NYC. Jimmy Barnes will headline the first series of Red Hot Summer 2019 with Joan Jett and the Blackhearts making their Australian return for the first time since 2011. Brisbane Ben Harper and Charlie Musselwhite fans will have the chance to get up close and personal with a new show added at the Tivoli. British pop star Robbie Williams has developed a "proper crush" on Taylor Swift after surprising fans by joining Taylor Swift onstage in London. Imagine Dragons frontman Dan Reynolds finally feels comfortable speaking publicly about Mormonism after years of shame. Taylor Swift shocked fans at London's Wembley Stadium on Friday night by bringing out Niall Horan for a surprise duet. Tributes from rockers such as Paul Stanley and Gene Simmons (KISS), Duff McKagan (Guns'n'Roses), Geezer Butler (Black Sabbath) and Dave Mustaine (Megadeth/Metallica) have been posted on Twitter after news broke that co-founder of thrash metal band Pantera, Vinnie Paul, has died. Major new titles coming this week from: Panic! at the Disco, Bebe Rexha, Street Dogs, The Sea Within, Dan + Shay, Marshmello, Nine Inch Nails, Ne-Yo, Indigo Girls (live) and Soulwax. The Bigsound music conference and festival has announced the first 75 acts to play the the event for 2018. 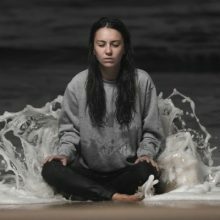 Amy Shark has shared her song ‘Psycho’, recorded in Los Angeles with Mark Hoppus of Blink-182.